The California State Assembly has passed the Cruelty-Free Cosmetics Act (SB-1249), and Theorie has released its latest Sage haircare product line at four mainstream retailers. Cosmetics-technology.com wraps up key headline from September 2018. 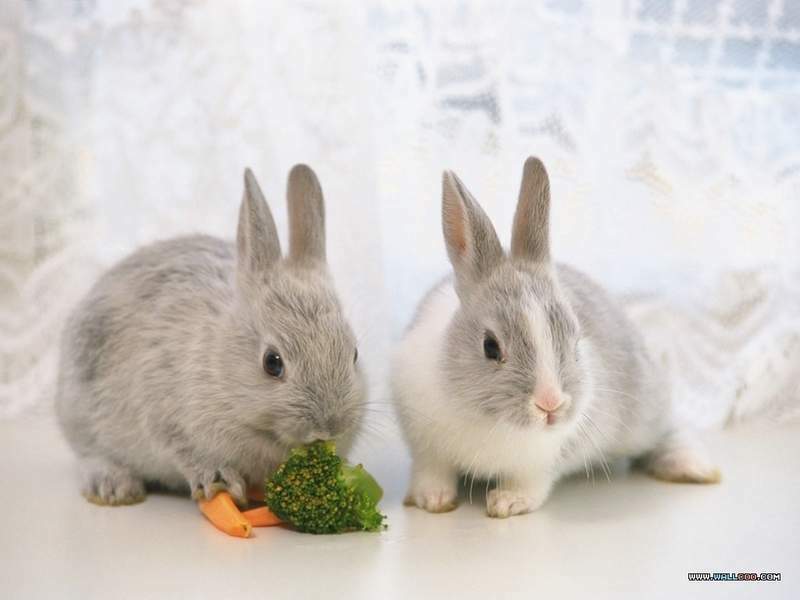 California bans cosmetics products tested on animals. Credit: cooljeans56. New Age Defying Collection features four products designed to support the natural aging process while incorporating ingredients that protect against natural environmental aggressors. Credit: PRNewsfoto/Alaffia. Probelle shoe deodorant patch in blister packaging. Credit: PRNewsfoto/Cosmetics LK, LLC. The California State Assembly passed the Cruelty-Free Cosmetics Act (SB-1249), which bans the production and marketing of cosmetics tested on animals. SB-1249 will be enacted into law once signed by the Governor of California Jerry Brown. It was passed with an 80-0 vote and a procedural concurrence vote in the Senate. Written by Senator Cathleen Galgiani, the bill was co-sponsored by the Physicians Committee for Responsible Medicine and Social Compassion in Legislation. Theorie released its latest Sage haircare product line at mainstream retailers Metro, Rexall Drugs, Uniprix and JeanCoutu in Canada. The new haircare product line features eight aromatic shampoo and conditioner collections that combine botanical extracts with Theorie’s Amino Complex and keratin protein. These products help to nourish various types of hair and offer customised haircare solutions that are designed to hydrate, gloss, detoxify and smoothen hair. 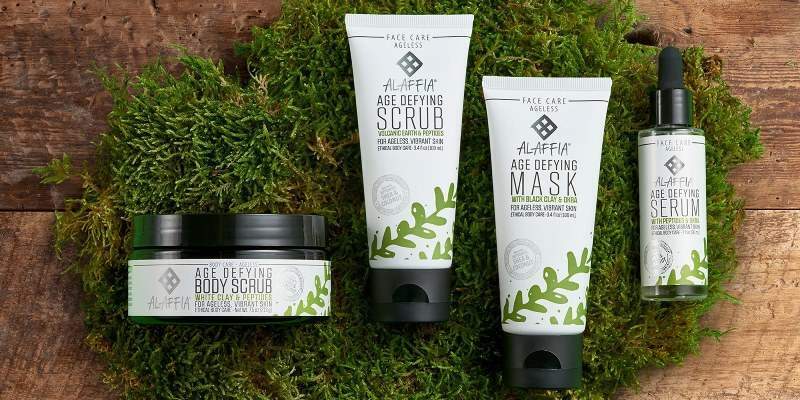 Alaffia launched Age Defying Collection, a new range of skincare products. Claimed to be cruelty-free and alcohol-free, the new range is designed to promote an even, resurfaced skin tone, as well as eliminate fine lines and wrinkles. Age Defying Collection is also said to protect the skin from harmful environmental factors by creating a barrier. Cosmetics LK introduced a new shoe deodorant patch under its Probelle footcare brand. The patch sticks to the upper inside part of a shoe to address odour issues. 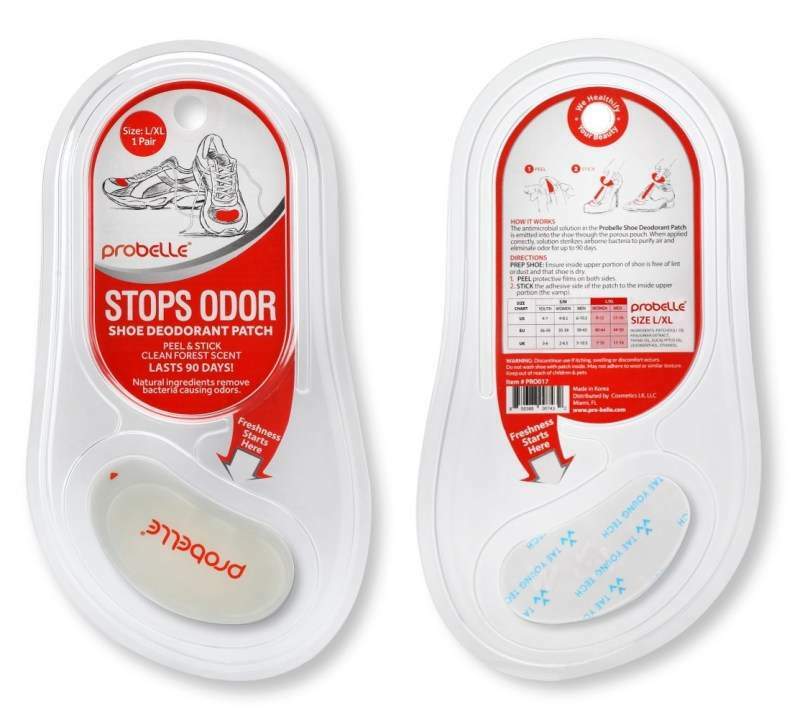 It features an anti-microbial solution that is released into the shoe through a porous pouch and can be used for a maximum period of 90 days. The technology removes the need for daily treatment with sprays or powder. The non-toxic solution features four essential oils, including patchouli oil, fenugreek extract, thyme oil and eucalyptus oil, which are used to slow the growth of bacteria, fungi and viruses in shoes. The oils also discharge a natural forest scent. Beauty and personal care brand Avon Products was planning to consolidate its US operations into existing facilities in Suffern, New York. The company made this decision as part of ongoing efforts to streamline the business to drive growth. As part of its consolidation plan, the beauty brand will sell its offices in Rye, New York. The transaction is expected to be completed in 2019. 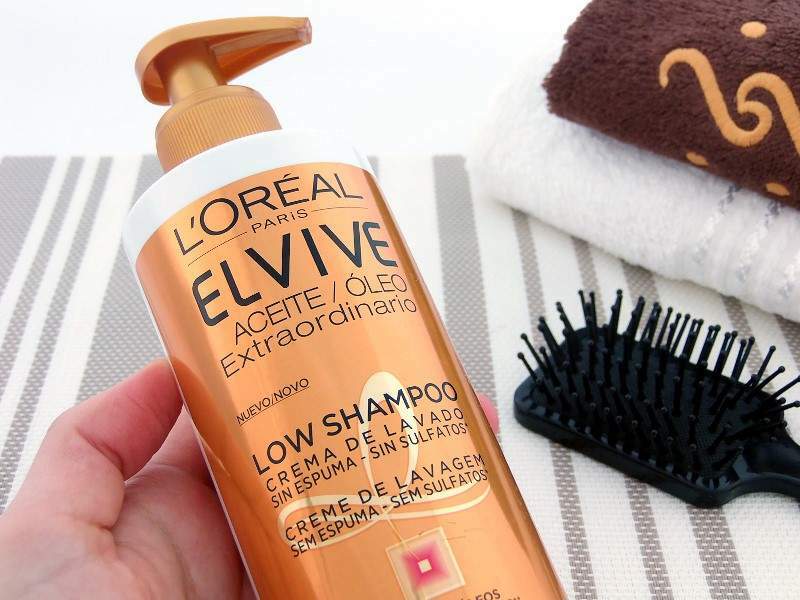 L’Oreal China partnered with Alibaba’s online retail platform Tmall to access the male-grooming market in China. As part of the collaboration, the Tmall Innovation Center (TMIC) helped L’Oreal China identify a number of target customers for men-only personal care, haircare and basic essentials product categories. Italy-based bioplastics and biochemical company Novamont unveiled a line of biodegradable cosmetics ingredients. The company developed the ingredients to help eliminate the use of microplastics in leave-on cosmetics. Called Celus-BI, the new line includes exfoliant Feel and emollient Sphera and Esters, which are made using renewable raw materials sourced from Europe. UK-based online health and beauty retailer The Hut Group (THG) acquired British cosmetics contract manufacturer and developer Acheson & Acheson. 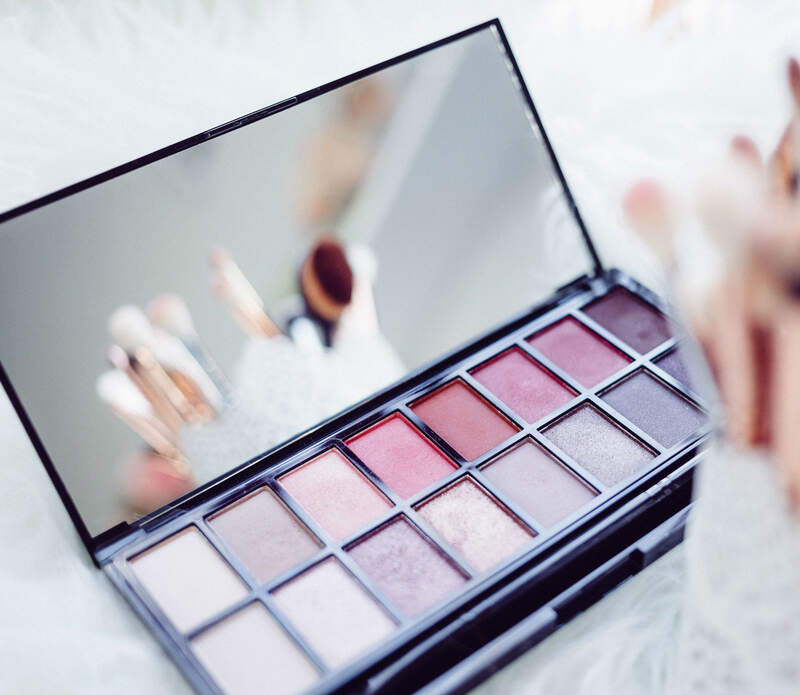 Reported by The Financial Times to be valued at around £60m, THG sought to use the deal to increase its in-house production of makeup products. Established in 1992, Acheson & Acheson manufactures a wide range of skincare and haircare products, including its own skincare brand Ameliorate, which is targeted at Keratosis Pilaris patients.